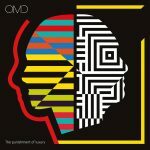 Reviews: Magana, Orchestral Manoeuvres In The Dark, Nina (2016, 2017). MAGANA: “Inches Apart” (Audio Antihero) — A beautiful and arresting song rendered in beautiful voice and guitar. You’ll be amazed how this catches your attention. The B-sides are remixes of tracks from Golden Tongue by Frog and Benjamin Shaw. 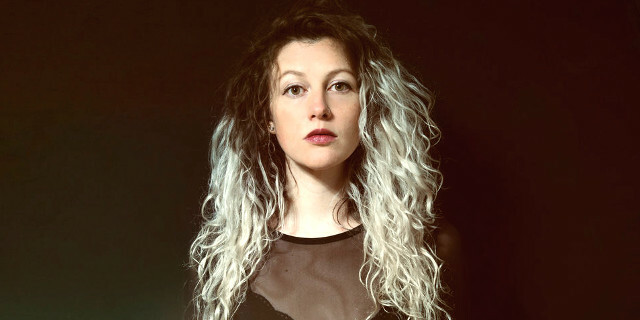 I also neglected to mention up to now Magana’s cover of “Oceans” by Chuck, which is similarly voice and guitar and every bit as attention-catching, and “Pages”, which is more of a rocker. You could just buy her whole discography off Bandcamp for £1, of course. 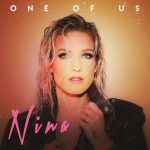 NINA: “One Of Us”; “Beyond Memory” (Aztec) — solo synthpop singer-songwriter Nina Boldt self-tags as “synthwave;” the style is pretty much ’80s-style synthwave cheesiness, but the songs and vocal are strong. 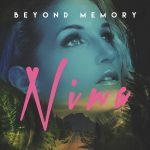 “One Of Us” is the new single, “Beyond Memory” is last year’s. “My Mistake” from 2014 is not bad either. Links: Holger Czukay RIP, John Foxx, naked skydiving. Thanks for recommending Magana on your blog. I’m currently enjoying listening to the superb ‘Golden Tongue’ EP. ‘Inches Apart’ is especially good – gorgeous vocal, beautifully recorded.